A new report from several unnamed sources claims that Samsung is working on the Galaxy S9 Mini, a flagship smartphone that should debut alongside Galaxy S9 and Galaxy S9 + in March 2018. 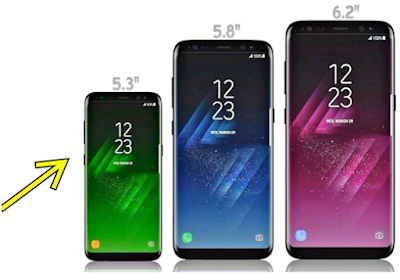 Unfortunately for now there has been no details about the specifications that will be carried by the device, but the launch is rumored to be in conjunction with the Galaxy S9 and S9 + implies that the mini device will be present with high-end specifications. 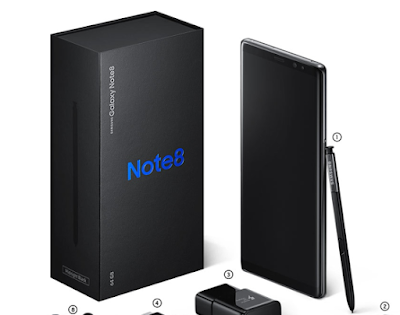 In the past, South Korean giant has also released a smartphone from the flagship series with mini size, but basically it is a mid-range smartphone that has a resemblance to the flagship.